Watch Michael Ignatieff's commencement address here. Scroll down for video of the student speakers and the full graduation ceremony. 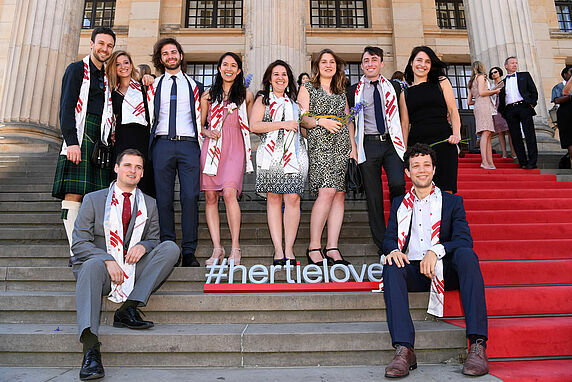 Berlin, 2 June 2017 – The Hertie School of Governance is celebrating the eleventh graduating class of its Master of Public Policy and its first graduating class of its Master of International Affairs. 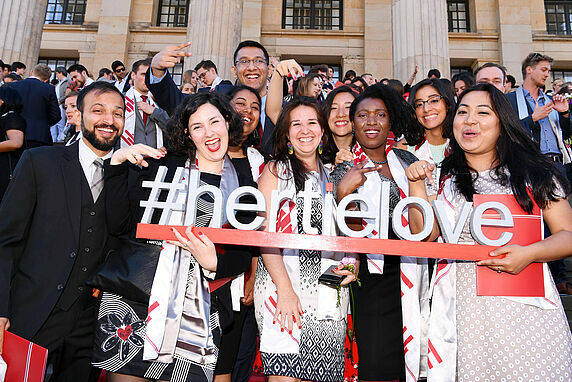 171 students from 39 nations receive their diplomas during a ceremony in Konzerthaus Berlin today (2 June). Seven graduates will receive a doctorate. Helmut K. Anheier, President of the Hertie School, opens the event with nearly 800 guests in attendance. 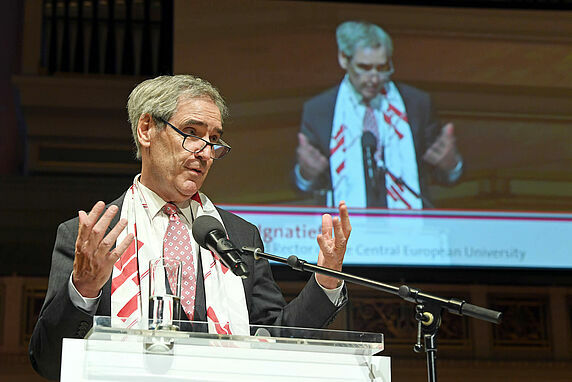 The keynote address is given by Michael Ignatieff, President and Rector of Central European University (CEU). Ignatieff’s remarks focus on challenges to academic freedom. 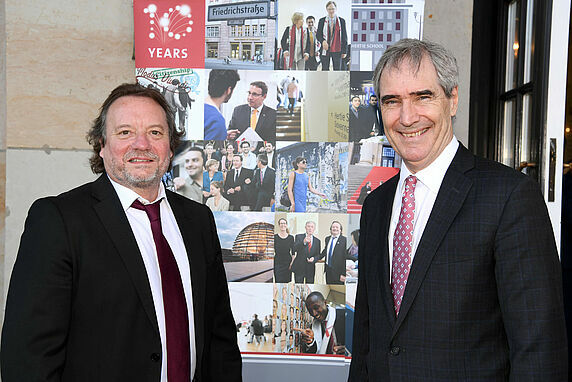 “The subject is very special to us in light of the events in Hungary, and we are very happy to welcome Michael Ignatieff to the Hertie School,” says President Anheier. A transcript of Ignatieff's keynote address and press photo can be found here. Raju Adhikari (MPP Class of 2017) and Colette Beukman (MIA Class of 2017) address their fellow Hertie School graduates.